Hello there! It's been a while since my last post (the last post was in 2017) eeek. I didn't mean to not write for so long, but time just flew by and before I knew it... it's 2019! 2) I think it’s nice to reflect on the good times. 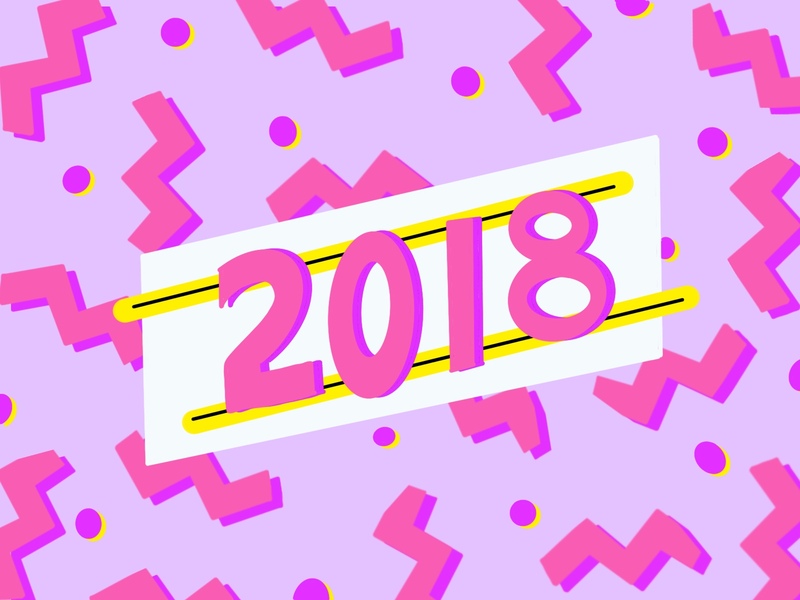 Here are some of my favourite memories from 2018. 2018 was definitely a special year for me. It marked mine and Edward’s 10 year wedding anniversary; a full decade of memories and adventures together. We had always planned to go back to the Maldives ever since we had such an amazing honeymoon there, and we thought that our 10 year anniversary seemed like the perfect time to go back and celebrate - and it was! 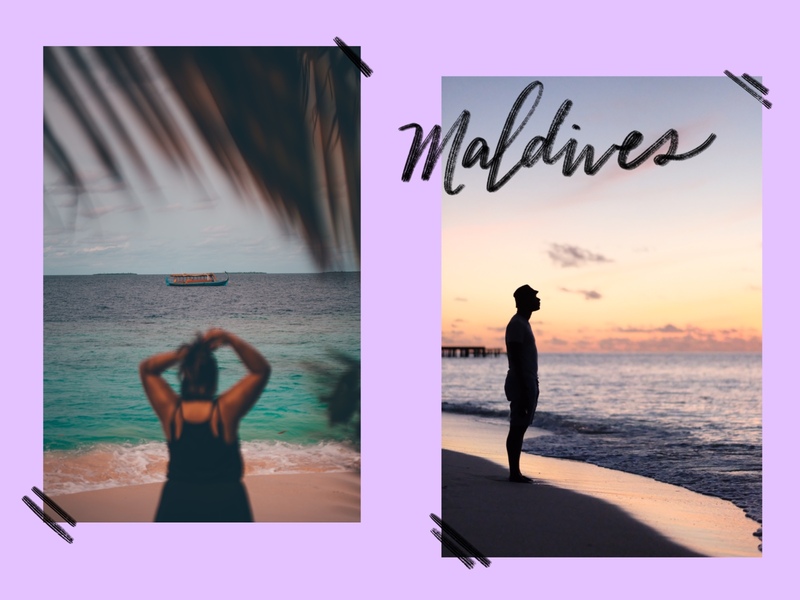 After our honeymoon and anniversary, the Maldives will always be a special place to me and is definitely up there as one of my favourite places to go and visit, especially if you want to disconnect and unwind. My brother and his girlfriend got engaged! I love them both so much and I could not be any happier for this. My excitement levels for their wedding are off the chart. The chances of me crying at their wedding are pretty high. 2018 was the year of travel for me. It was the most I had ever travelled in one year, hitting up 10 countries. I had the chance to work with Cathay Pacific and be a #CathayCreator; travelling to LA, Tokyo, and Copenhagen - a city I had never been to before. Out of all the Cathay Creator trips, seeing Mt Fuji and the cherry blossoms were definitely my highlights. I also made it to India this year. This was my first ever time to India - unless you count an unexpected layover in New Delhi back in the ’90s. I travelled there with Gormei Travel and their Discover India By Hand experience on a press trip visiting Agra, Jaipur and Delhi (I'll put together a separate blog post for this actual trip). I've tried to write a sentence about why this was a memorable trip but nothing I've written quite captures it. Just know that India leaves its mark. Whether you love it or hate, you won't forget it. I will take. In May I went home to London played tourists with my parents on a trip to Kew Gardens. Later on in the year, I was in Helsinki for another press trip and once the job was over I extended my stay and got my parents to come out for the weekend as they had never been to Helsinki before. For an extra bonus, my mum came to visit us in Hong Kong and I got to hang out with her here and in the Philippines. If you know me, you’ll know I don’t really enjoy being in large crowds of people and using a portaloo is up there on my list of nightmares. Based on these criteria, music festivals are not something I’m interested in going to. Until… FUJI ROCK 2018. The line-up was just too good - Kendrick Lamar, Post Malone, Anderson Paak, N.E.R.D, Vampire Weekend and so many more. Japan knows how to host a music festival. Despite the bad weather and the aching feet, I would definitely go to another Fuji Rock. So these were just a few of my fave moments of 2018 and I can't wait to see what 2019 brings!